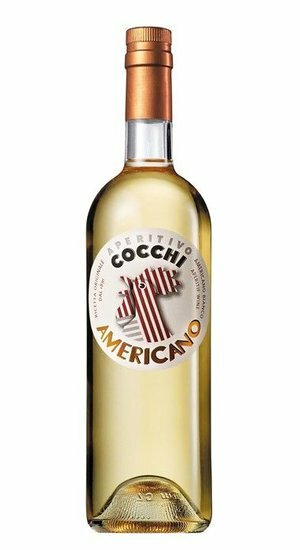 Cocchi Americano is an Italian aperitivo wine that has been produced since 1891. It has a white wine base that is fortified with a bit of brandy. 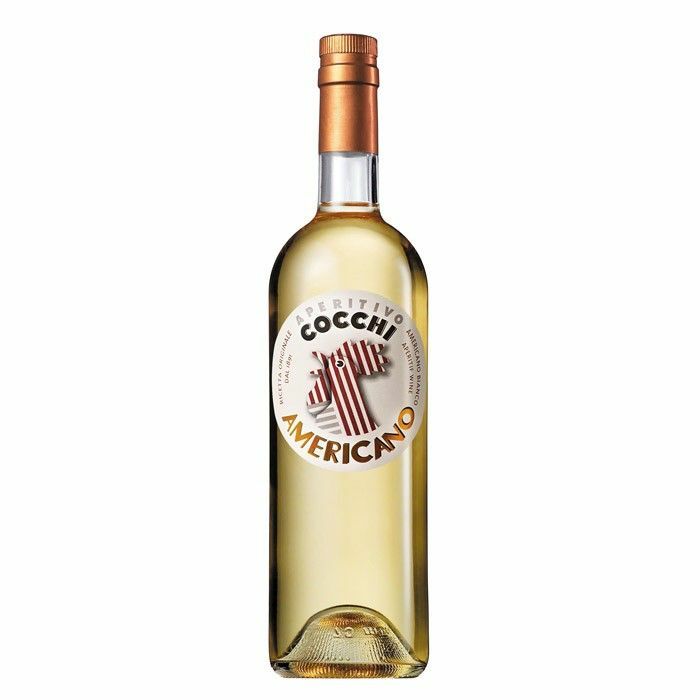 Cocchi Americano is then sweetened and flavored with bittering agents such as gentian and orange peel. The distinctive bitter finish comes from cinchona bark which provides the same quinine flavor as tonic water.